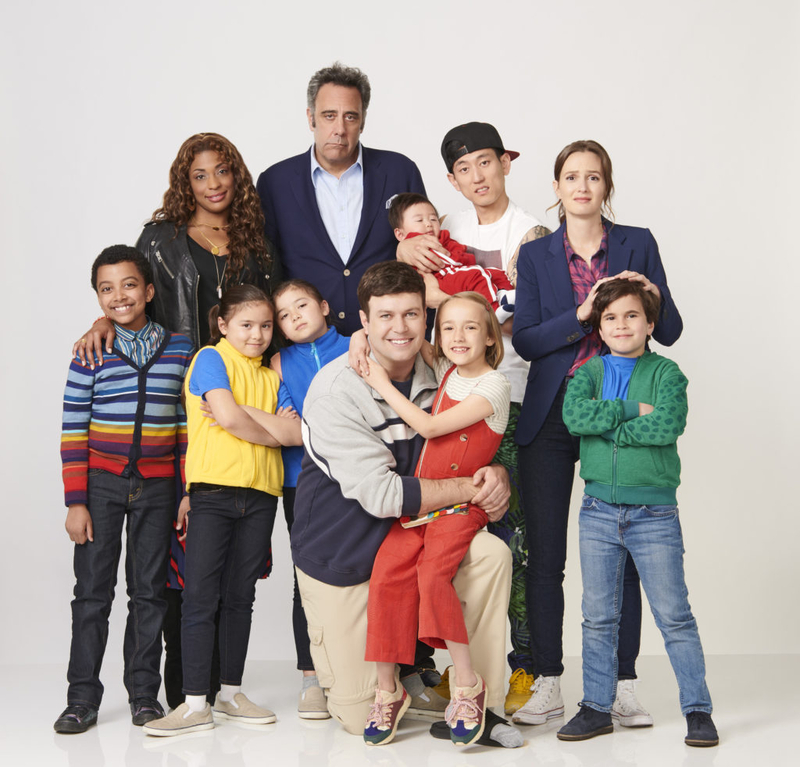 ABC has announced a full season order for Single Parents, picking up the back nine episodes. As Deadline reports, ABC has ordered additional episodes of their comedy Single Parents, bringing the first season total to 22. The show, which comes from JJ Philbin and Liz Meriwether, stars Taran Killam, Leighton Meester, Kimrie Lewis, Jake Choi, Marlow Barkley, Tyler Wladis, Devin Trey Campbell, Mia Allan, Ella Allan, and Brad Garrett. 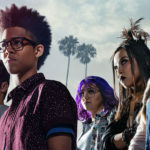 Sitting in a timeslot following perennial hit Modern Family, the single-camera Single Parents has performed well so far in its freshman year. In LP news, the pick-up means FanBoy’s prediction that the show would be the first canceled this season is almost certainly wrong. Finally, you can check out what Alex thought of the show in his full review.